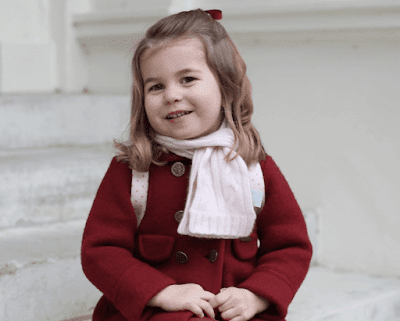 Prince George and Princess Charlotte can already speak another language. The siblings’ nanny, Maria Teresa Turrion Borrallo, is from Spain and has taught the children some Spanish. 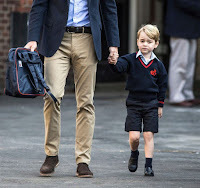 In 2017, The Duchess of Cambridge revealed that Borrallo was trying to teach Charlotte the language and that George already knew how count in Spanish. Since then, the princess has learned how to say several phrases in Spanish. 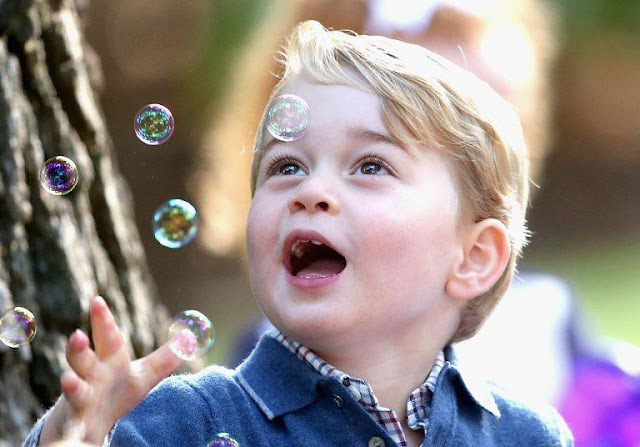 The young prince really likes rainstorms, according to his mother. While at the opening of a new Ronald McDonald house near Evelina London Children’s Hospital, Middleton met a 4-year-old boy named James Wheeler, who asked where George was.